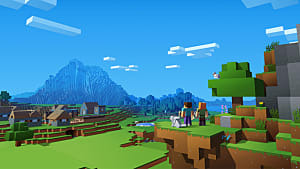 Imagine how cool it'd be if there was a Minecraft server based around Pokémon. 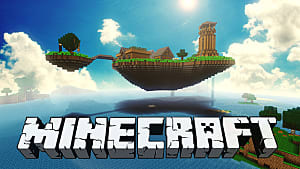 I'm not talking just texture packs and skins, I mean the real thing: battles, trainers, real Pokémon of different levels creeping through each biome, etc. You don't have to imagine, because it's out there. 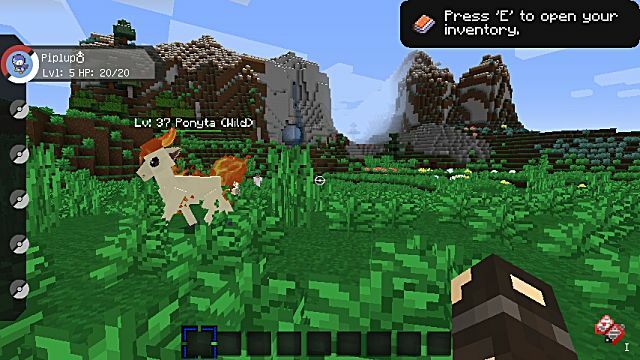 Pixelmon turns one of your favorite games into more of one of your other favorite games. Installing it may look technical and complicated, but in this article I'll show you it isn't. 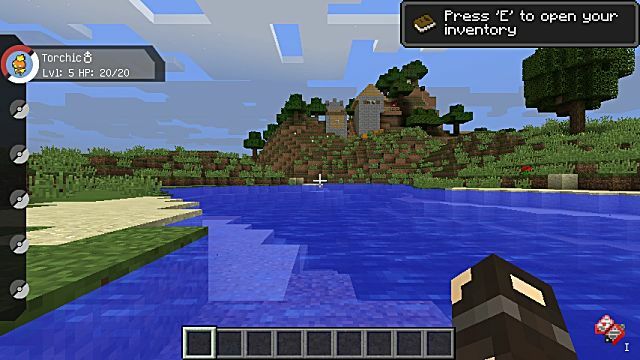 It's easy, and in about 5–10 minutes you can be battling 100+ other trainers in an online Minecraft/Pokémon world! 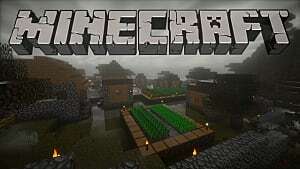 Pixelmon is a package of mods piled into one simple and easy-to-use launcher that allows you to customize a brand new Minecraft installation with tons of new cosmetics and gameplay features that mimic the Pokémon series we know and love. The 18-minute video above is a great long-form explanation about the launcher software and how to get Pixelmon on Minecraft PC, but let me break it down and make this even easier for you. Pixelmon runs on Windows from versions 7 and up. To download the latest version, click here and then look for the link beneath the video. Go through the installation process and the Pixelmon Launcher should automatically open when installation is complete. If not, there should be a shortcut created for it on your desktop. Your first step is to create a new profile. 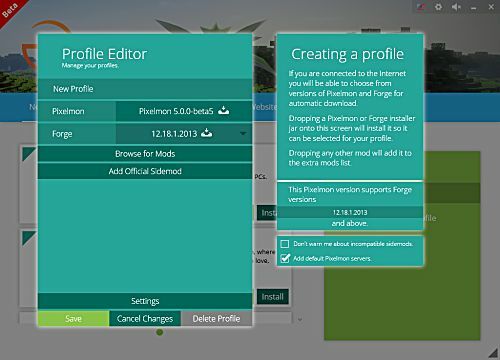 Creating a profile will create a separate instance of Minecraft—meaning any current, non-Pixelmon versions on your machine remain unaffected—wrapped with Forge and Pixelmon itself. All you need to do is click the dropdown menus to the right of Forge and Pixelmon and select the latest versions. After, click Save and it will begin creating your profile. This process can take some time. 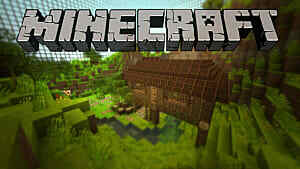 It has to download the latest supported Minecraft version, Forge, and Pixelmon. Once it's finished, all you have to do is click the large Play button at the top-right of the launcher. Pixelmon will then begin setup with your fresh version of Minecraft. To verify everything is running smoothly, create an offline world and run it. You should see a brand new, Nintendo-esque GUI and you'll be asked to select your first Pokémon! Run around and check out the world a bit. You may even encounter a few trainers or wild Pokémon that want to do battle. 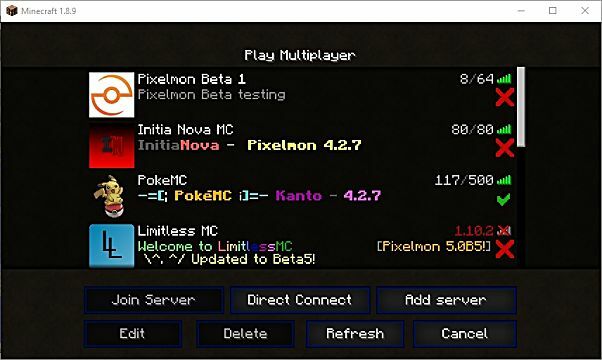 Pixelmon is not only an offline adventure, but there are also many online worlds that support and play off of the mod. Back in the main menu, selecting Multiplayer will show you a list of ones officially supported by Pixelmon. My menu UI looks different than yours, right? It's because I've installed a Pixpack. We'll show you how to do that next. You can find more Pixelmon servers over at the official Pixelmon forums. 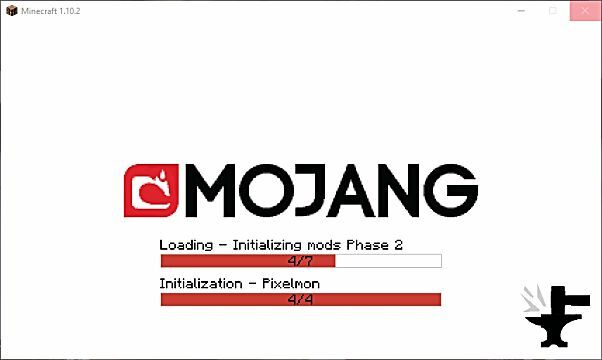 A Pixpack is a separate mod package within Pixelmon that can contain resource packs and shaders, additional mods, world saves, a custom Pixelmon database, and more. 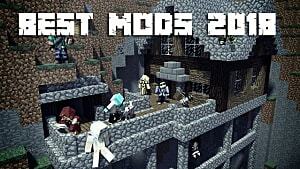 Think of them as mods within the Pixelmon mod. Luckily for us, they're incredibly easy to install within the Pixelmon Launcher. The Pixpacks tab provides a list of them with information and one-click install buttons. 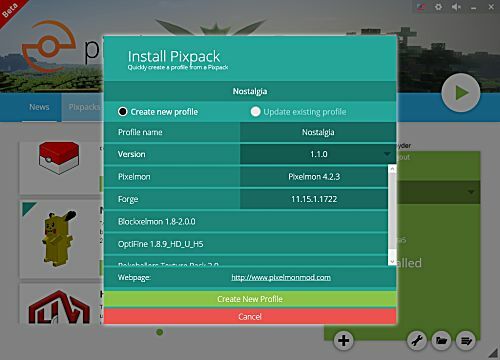 When installing a Pixpack, you can choose to apply it to an existing profile or create a whole new profile specifically for it. 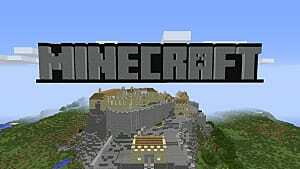 Remember, profiles are completely separate installations of Minecraft. 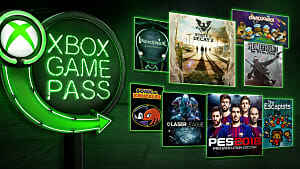 This makes the modding experience a breeze. Check out how beautiful Pixelmon becomes with the Nostalgia Pixelpack, shown above. This Pixelpack brings back that classic, blocky style. I prefer it over the more "refined" versions! 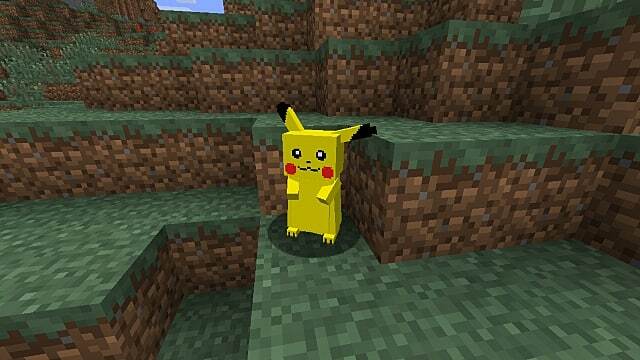 Pokémon within your Minecraft. 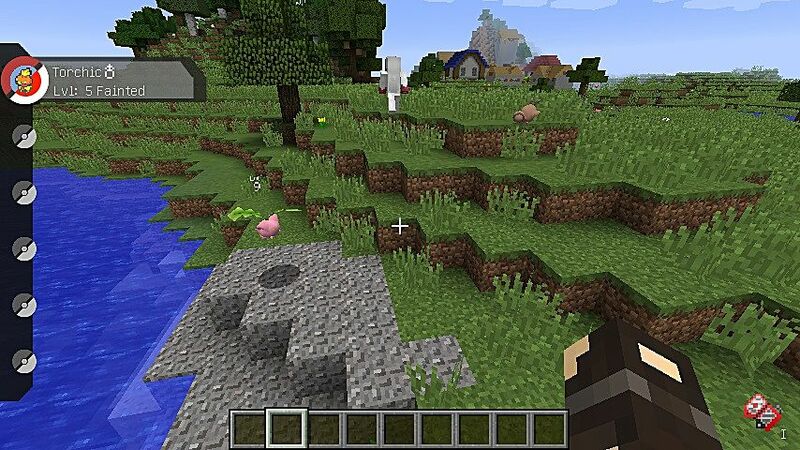 Minecraft is one of the most moddable games ever, and the team behind Pixelmon really went to lengths to make sure that their mod is also moddable. There's tons of replay value in Pixelmon, and Pokémon fans will love it! 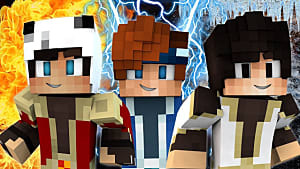 Let me know what you think of Pixelmon in the comments below, or feel free to ask for help with getting it installed! If you're interested in the classic version of Minecraft, maybe you'd like these 10 classic Pokémon skins for Minecraft.